In its core business areas, EFD is an international leader. Through the acquisition of the leading French induction company CFEI in 1998, EFD obtained a complete product menu. EFD then became the leading supplier of induction heating machines in Europe and one of the three leading suppliers in the world. In January 2000, EFD acquired the English induction heating company Crossly Technology Ltd. The company supplies equipment for heat treatment and hardening to the British automotive industry, and has in addition a significant activity in service and in refurbishment of second-hand induction equipment. 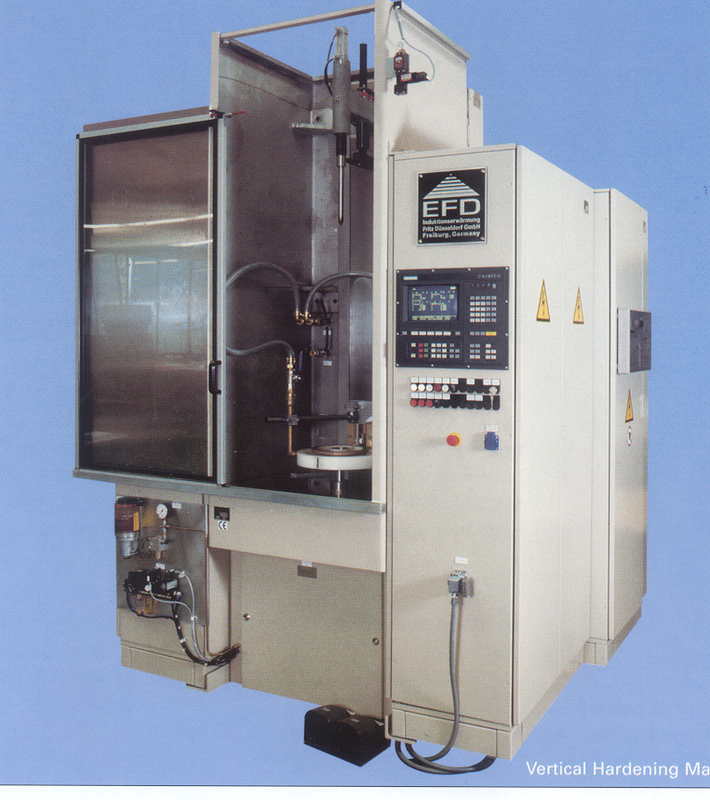 In its main activity areas, EFD is the major European manufacturer of induction heating equipment. The main customer groups are in the automotive, electro technical, tube and pipe, and mechanical industries. EFD's activities are concentrated in four areas. The largest area, in terms of operating revenues is the supply of hardening machines. Two other areas are designated for the supply of different industrial heating processes, one for high-power and one for low-power frequency converters. In addition to these activities in which equipment is supplied, the fourth area consist of the commercial supply of heat treatment as a service provided at EFD workshops and through equipment rental.